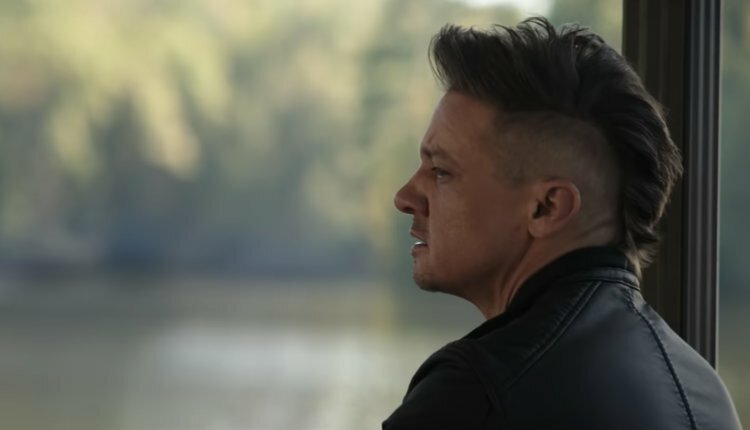 We have to accept the fact that Marvel hasn’t let any spoiler slip out in the public. No one knows anything about Avengers: Endgame and you have to give whole credit to the makers for this. 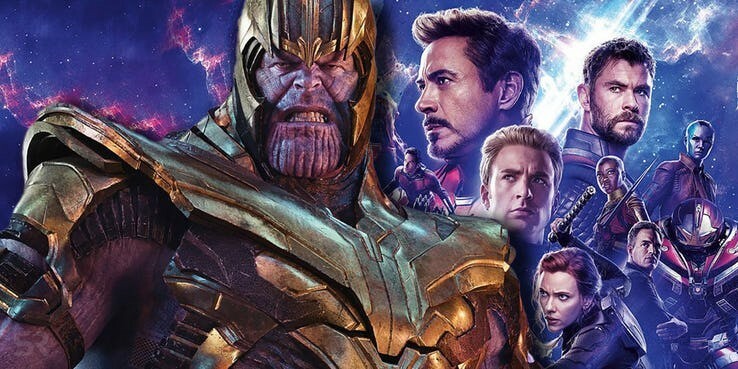 There are a lot of theories on the internet but none of them is really on point as it has been already said by Russo Brothers, Kevin Feige, and a lot of other members of this movie. Though they are taking measures to keep everything hidden, toy releases are constantly giving a tough time to the makers. 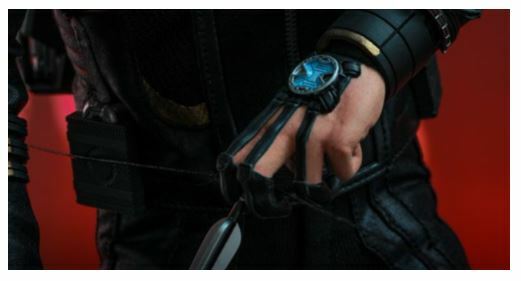 And, this time a new toy of Jeremy Renner’s Hawkeye has been released in which we can see a mysterious watch on his wrist. 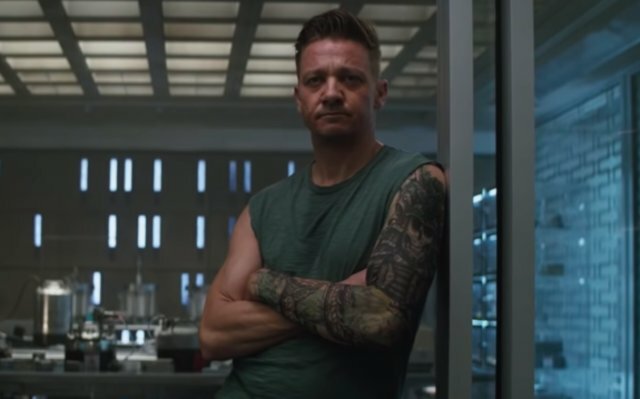 As we all know that we are going to see a lot of changes in the appearance of Hawkeye in Endgame and this technologically advanced device could be a part of Ronin’s look and costume in the film. Doesn’t this remind you of the Ben 10 watch, a popular cartoon character who used to wear a similar device on his wrist?